Entertain your customers with live TV, and promote your business with advertising content. With 200+ templates included, you can create your own signage or split-screen content. 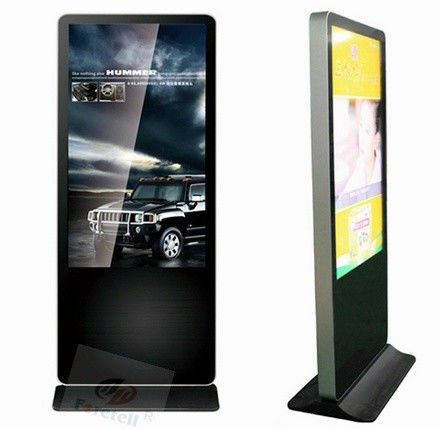 Complete with a Full HD display, table stand, wall mounting hardware and content creation software, you can get your signage up and running quickly to enhance your promotional messages. Included PC software and embedded Wi-Fi allows for wireless content management with no need for an external router to wirelessly connect the display to a laptop or mobile device. You can also load content via USB, or publish content via a mobile app. Enjoy the ability to utilize a portrait or landscape configuration. The versatility provides your business with the flexibility to adapt to your customers' needs. 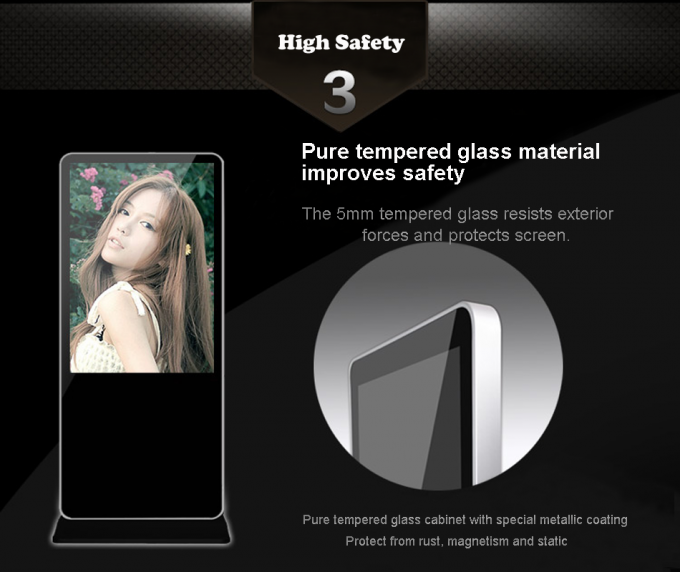 This TV is designed for 16/7 operation to align with typical business hours. A 3-year onsite warranty secures your investment in your business. Support for SSTV includes a dedicated B2B# when you call 1-866-SAM-4BIZ, so you can get the support your business deserves.